Nene and Gregg Leakes are having one of their toughest seasons of ‘Real Housewives of Atlanta’ ever. 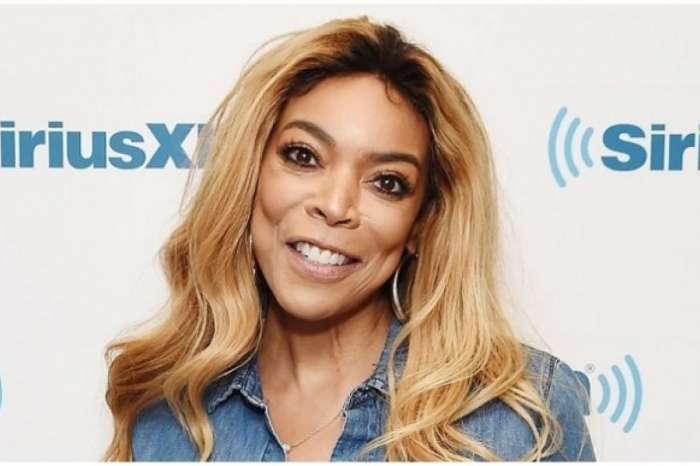 The couple came close to divorcing as Nene struggled with her role as his caretaker after he was diagnosed with stage three colon cancer. It’s not the fact that she has to take care of her husband that was getting to Nene, it was the way he treated her that made her question if they should continue to be married. 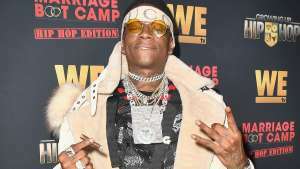 She explained both on the show and on social media that her husband was lashing out at her and she felt so alone in the process. In a sneak peek for tomorrow’s episode, Nene and Gregg sit down to have a tough conversation. The businessman opens up to his wife saying that he’s been afraid going through the journey he’s been on and that he had emotions that he never knew that he could have. Nene then tells him that when he got diagnosed, she felt that her marriage was lost. She acknowledges just how much Gregg has done for her and explains that she feels a lot of pressure. 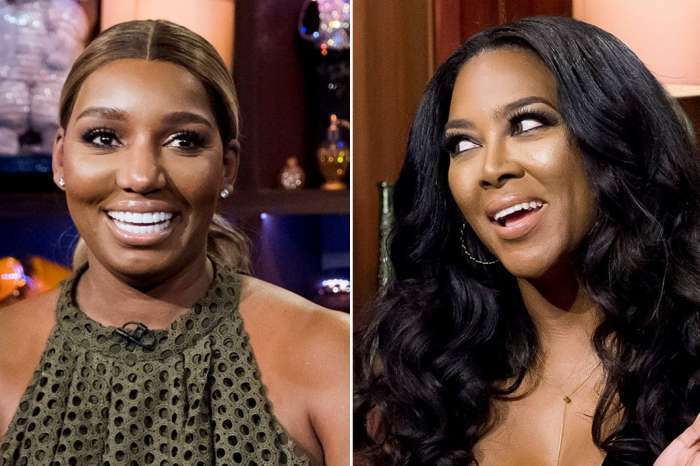 The ‘RHOA’ star has been bashed online by viewers of the show who feel like she’s complaining about having to honor her ‘for better or for worse’ vows. This entire time, Leakes has been blatantly honest about how she’s been feeling as Gregg’s sole caretaker. She even admitted recently that she wondered if he got cancer as karma for cheating on her in the past. “And that ain’t right. But you human and you look at the person and say, ‘You did so many different things to me, is this payback? You hope not.’ Maybe you getting it back from that time you cheated on me.’ You never know. But as a caretaker, these are the thoughts that go through your head because the medication has them on a rollercoaster ride and they lash out on you. It’s a lot,” she revealed to an audience at a comedy show she was hosting. The couple is currently in counseling and have recently put on a united front.